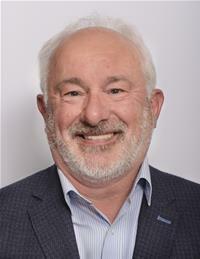 Councillor Graham Hinchey holds regular surgeries at various local venues. Please contact him for details or to request a home visit. Please call 07583 721025 or email graham.hinchey@cardiff.gov.uk.